The glittering world of Hollywood meets the glamour of fashion in a unique event where out of the ordinary fun is the onlye rule, the Dolce&Gabbana Pyjama Party. The fairy tale of Hollywood continues to enchant the world, and a party during the most glamorous week on the international events calendar, Oscars week, cannot be anything other than magical, if not dreamy. 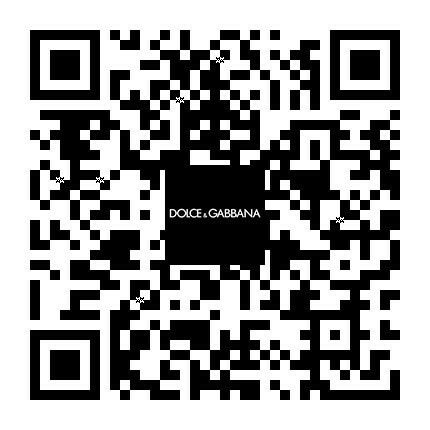 The stunning location of the Chateau Marmont, a landmark on the Los Angeles hospitality scene and playground of the stars and international fashion it girls, on the evening of the 24th February is transformed into an Italian style Pyjama Party by Dolce&Gabbana. The Penthouse Room, the choice hideout for the most important celebs’ down time becomes the location where the most unusual and ironic party of the week will take place. Here, soft lighting and warm golden brocade create a dreamlike atmosphere, where celebrities like Derek Blasberg, the host of the party, Emily Ratajkowski, Poppy Delevingne Rachel Zoe, Selma Blair, Juno Temple, Nicole Richie, Jessica Alba e Dasha Zhukova, and many others players on the international scene enjoy the stunning view from the terrace of the scene in their pyjamas. These however are not everyday pyjamas, but exclusive Dolce&Gabbana looks from a collection dedicated entirely to this staple of the glamorous woman (and men’s) wardrobe since the Thirties, each embroidered with their initials. 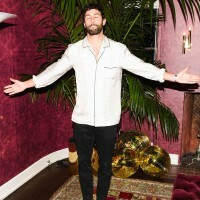 Models are out in force at the party schooling us mere mortals on how to wear pyjamas: lead by Naomi Campbell, Amber Valletta, Joan Smalls, and Kelly Sawyer, as well as Adam Senn and Noah Mills. The slumber party scene is set by the large beds dressed with Dolce&Gabbana one of a kind sheets, the pillows baring the hashtag of the night: #DGpyjamaparty. The beds, are no place for rest, with the guests choosing them to stage their selfies instead.